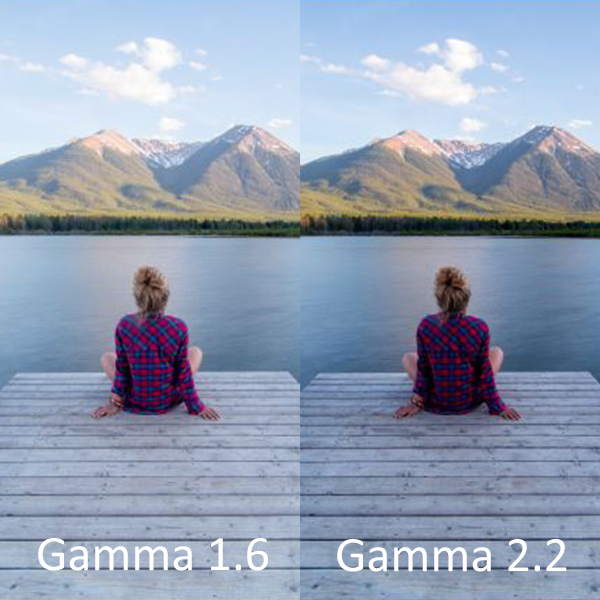 Gamma is a function that describes how much optical output (luminance) the display produces at different video input signal level. Most display device does not exhibit a linear response with respect to their input signal. This means that the increase in input signal by 50% would not mean an increase of 50% in luminance but instead depend on gamma. Gamma 2.2 established for Cathode Ray Tubes (CRTs) is still being used for digital flat panels. Over time, gamma specification such as the BT.1886, recommended by the International Telecommunications Union (ITU), was defined to standardize gamma for high definition flat panel displays. As the color reproduction of a display device is based on a combination of the three primary colors of red, green and blue (RGB), it is necessary to adjust and correct those color channels individually to match the gamma value as close as possible. The use of Konica Minolta Color Analyzer CA-410, with faster range switching and data processing time, can provide users with fast and accurate 64 steps RBGW gamma measurement easily. Measurement speed of CA-410 can be further increased by optimization via range specification. 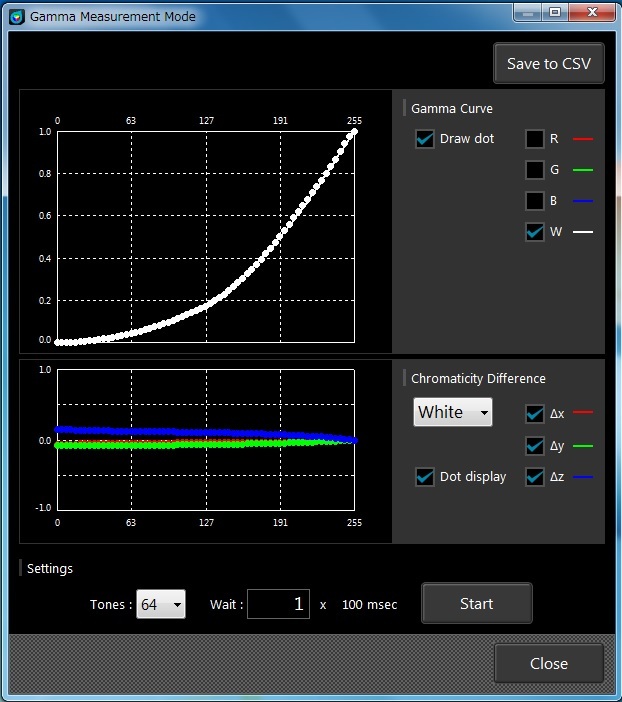 Click here to watch the gamma measurement speed test of CA-410. To learn more about gamma calibration or display metrology, contact us at (+65) 6563 5533 or click here.